A “Flippity-Wippity” of a Great Day! Take an exciting journey with Flipper and Bubba as they spend the day venturing through their big backyard. 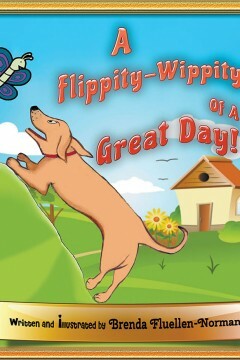 Their day is filled with lots of fun and excitement as Flipper and his friends magically ‘come to life’. 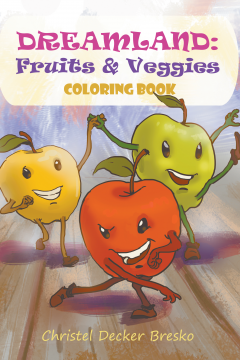 This beautifully illustrated children’s book is one that your child is sure to love! Barky the Mouse is a light-hearted tale that begins with a piece of cheese. A simple misunderstanding turns into an unlikely friendship. 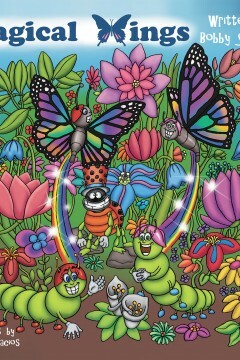 Readers of all ages will not only enjoy, but also learn a valuable lesson from these adorable characters. 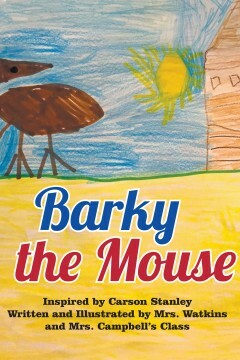 Barky the Mouse was inspired by Carson Stanley. Carson is a creative kindergartner with a love for drawing and coming up with stories. He loves playing with his friends at school and his little brother Bryson. Carson loves to entertain others by making them laugh. Mrs. Watkins and Mrs. Campbell are blessed to have a class of 21 innovative 5 and 6 year olds at Shirley Hills Elementary School. Their class loves discovering new ways to push their ideas and learning to a new level. Bow Wow lives with a nice little family, in a nice home, in a nice neighborhood, in a nice little town. As he watches the family go through the daily morning routine of getting ready to leave for work and school, he knows he will be left at home to entertain himself. It seems unfair to him that the family gets to come and go while he is left behind. Every day, he hears the words, “Bye, bye, Bow Wow,” as they go out together. Although the beautiful backyard with a tall white fence is a wonderful place to hang out, he senses there must me something he might be missing. Children often feel that way too. The emotions of the little dog and his loneliness are easily understood by the youngest reader. Well then, in a very innocent turn of events, Bow Wow gets out of the house, and thus the adventure begins. 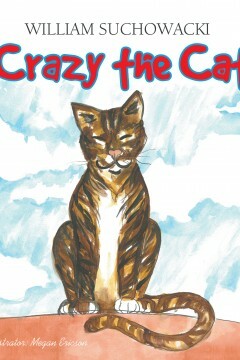 That’s the everyday motto of Crazy the Cat. He is a silly and adventurous feline, who lives his life to the fullest—even if it entails getting into trouble, which essentially means Crazy is like a lot of us. Except that he’s a cat, and he’s enthusiastic about adventure and mischief! After all, what cat wouldn’t be? Felines just want to live their lives and their dreams, regardless of whatever they get themselves into. 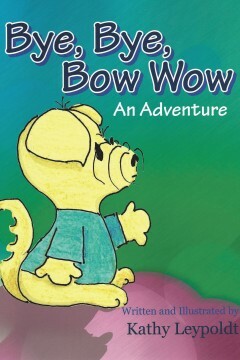 Are you ready to read his fun and adventurous story? Then let Crazy the Cat take you on a ride! On every ordinary, nothing special kind of day, Dean is a country boy with animals to take care of and chores to do. But today is to be different. It is different in so many ways. Actually, it starts out bad, very bad. First, he gets up late, can’t find his mom, and then . . . the cow. Oh, man, that cow has done it now. But, things take a turn for Dean and his day ends better, not just for Dean but for everyone on Earth. Yes, I said the Earth. 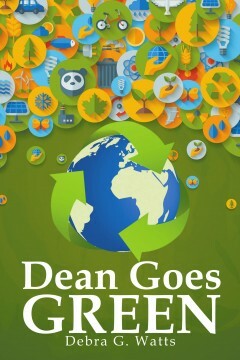 See what happens in Dean’s day that affects the planet on which we live. Debra G. Watts is a retired teacher who resides in the small community of Harrodsburg located in the Bluegrass region of Kentucky. She has authored a music teaching guide entitled “Listening Guides for America’s Greatest Musicals” and written and illustrated 2 children’s picture books “CARter CAR and his Wild and CARazy Birthday” and “Jude the Dude”. Currently, Debra is a MAT (Master of Arts in Teaching) Supervisor for the University of the Cumberlands where she mentors Practicum and Student Teachers. She loves writing strong, positive characters who become role models for children. She takes writing stories very seriously, trying to teach a moral through each one. The lead characters in her stories are named after children she knows. In the most beautiful place on earth called the Garden of Eden, there lived Adam and Eve. They lived in harmony together with the fruits and vegetables in the land. Everything was so perfect until a mistake changed everything for the worse. Adam and Eve ate the fruit of the tree. As their punishment, God banished them from paradise and everyone experienced the downfall, even some of the fruits and vegetables. Oh, no! What are they going to do? My four grandchildren and great grandson were the inspiration for my books. How do you deal with bullies? Just leave it to Jude the Dude. Jude works in the Soda Pop Shop with his family June, Julian, Julie, and little brother Junior. He and his buddies get into some hot water with a gang of bullies and Jude needs to step in before things get too out of hand. See what happens when Jude the Dude takes control. 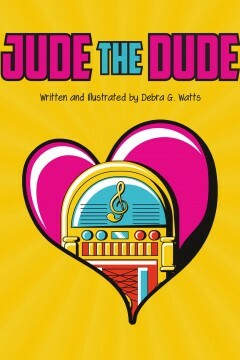 Jude the Dude is the 2nd book in The ABC Adventure Series by Debra G. Watts. 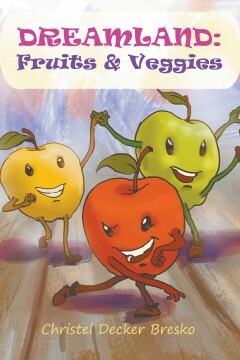 These books are to instill positive role models for children as they learn to face everyday obstacles. Debra G. Watts is a retired teacher who resides in the small community of Harrodsburg located in the Bluegrass region of Kentucky. She has authored a music teaching guide entitled “Listening Guides for America’s Greatest Musicals” and written and illustrated a children’s picture book “CARter CAR and his Wild and CARazy Birthday”. Currently, Debra is an MAT (Master of Arts in Teaching) Supervisor for the University of the Cumberlands where she mentors Practicum and Student Teachers. 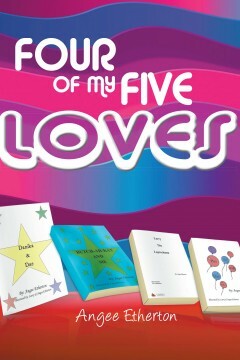 She loves writing strong, positive characters who become role models for children. She takes writing stories very seriously, trying to teach a moral through each one. The lead characters in her stories are named after children she knows.